Beautiful Sunsets & Views of Oyster Pond from every room ! Steps to Oyster Pond Beach for a dip & to Chatham's downtown village - park your car & walk to everything - restaurants, shops, A's games at the Ballfield - take the kids to the Playground. Walk the ''The Loop'' reknown for a 5 mi. picturesque hike that leads to the Lighthhouse. This beautiful home offers 3 bedrooms, 2 master suites, 3 and 1/2 baths & plenty of additional sleeping space for overflow. Gorgeous New Kitchen with Quartz Countertops, Wolf Stove & Subzero Frig. plus an under the counter beverage Frig. To enjoy the warmer months there are 2 decks - watch the Fireworks on July 4th & 1st Night - plus an attractive patio with a gas grill hook-up. This is an extremely well cared for home & is a delight to show! 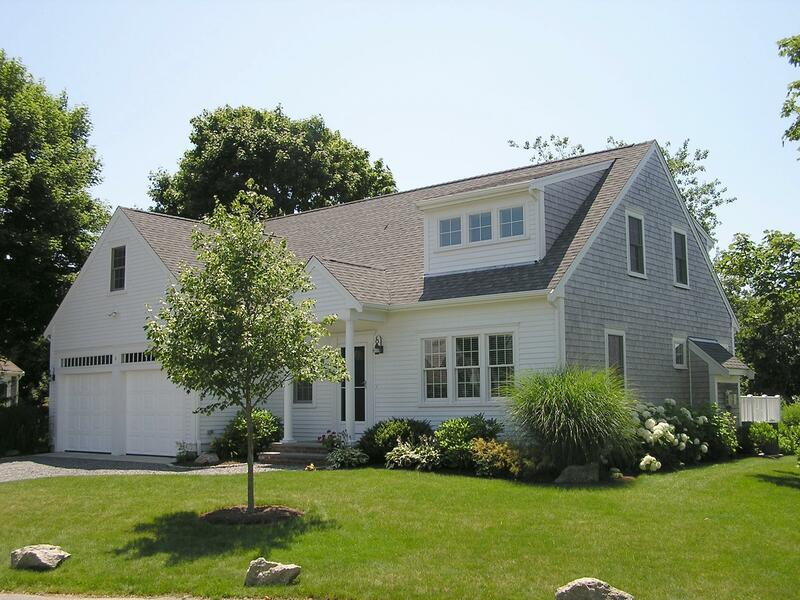 Directions to Property: Stage Harbor Road from downtown to 6 Kingsbury Way on the left.